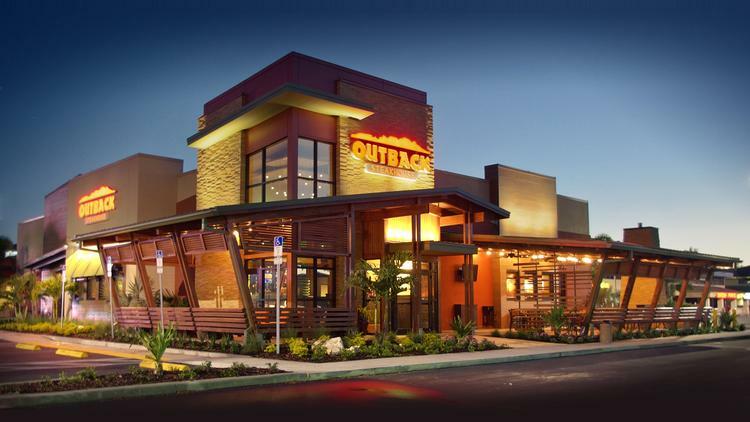 Don’t count the cage-free eggs before they’re hatched, but Bloomin’ Brands Inc.’s latest supplier decision could boost its bottom line. Tampa-based Bloomin’ (NASDAQ: BLMN) said Monday that it will transition to 100 percent cage-free eggs in its restaurants by 2025. Bloomin’ is the parent company of Outback Steakhouse, Carrabba’s Italian Grill, Bonefish Grill and Fleming’s Prime Steakhouse and Wine Bar. Committing to cage-free eggs is a popular move in the restaurant industry. In September, McDonald’s Corp. (NYSE: MCD) said it would shift to cage-free eggs, as is Dunkin’ Donuts (NASDAQ: DNKN) and Taco Bell, which is owned by Yum! Brands Inc. (NYSE: YUM). Bloomin’ operates close to 1,500 restaurants throughout 48 states, Puerto Rico, Guam and 22 countries. The cage-free move, Bloomin’ said, “reaffirms the company’s commitment to the humane treatment and handling of animals” — and that’s important to consumers, according to Technomic Inc., a Chicago-based food industry research and consulting firm. “The preference ties into health and wellness concerns from consumers,” Tristano said. This entry was posted on Monday, February 29th, 2016 at 10:00 am and is filed under animal-welfare, Breakfast, Cage-free, Food, Foodservice Industry, Full-Service, Future Plans/Announcements, Global, Menu Trends, Restaurant Operators. You can follow any responses to this entry through the RSS 2.0 feed. You can leave a response, or trackback from your own site.